Yumin Kim is a fourth year student majoring in music and biology at the University of Virginia. She has been studying viola and violin for a combined 12 years, most recently under the instruction of Dr. Ayn Balija at the University of Virginia. During the past four years, she has performed with the Charlottesville Symphony Orchestra, Baroque Orchestra, Radio Music Society, and various chamber ensembles on Grounds. After graduation, Yumin will be working in Northern Virginia for one year and she plans to attend medical school in the fall of 2020. 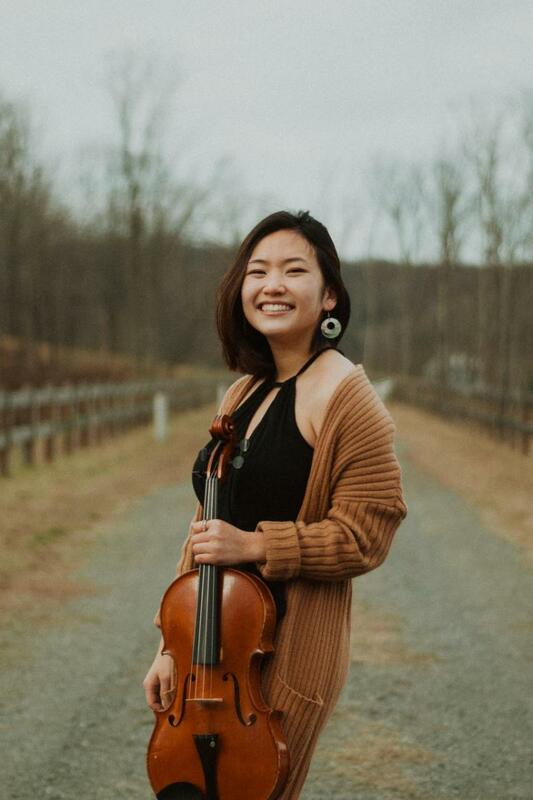 Some of Yumin’s most memorable performances include playing the National Anthem at John Paul Jones Arena before UVA basketball games, participating in the Symphony’s Family Holiday Concerts, and recording tracks in the studio for local singer-songwriter Lauren Hoffman. Yumin’s Distinguished Major Recital is the culmination of many years dedicated to music performance and she looks forward to the opportunity to share her passion with the community that has supported her tremendously during this season of growth. The recital program will feature Sonata in G minor by Henry Eccles, Morpheus by Rebecca Clarke, Elegy by Elliott Carter, Duo for Viola and Cello in E flat Major by Ludwig von Beethoven, and Sonata in F minor by Johannes Brahms. Yumin will be joined by Nick Rupert on the Beethoven piece and Dr. Shelby Sender on the other four pieces. To see all the student recitals for 2018-2019 visit http://music.virginia.edu/student-recitals.